Co-Simulation — Integrate FMUs that implement a Functional Mock-up Interface (FMI) Co-Simulation interface. These FMUs may contain local solvers that are used for tool coupling. 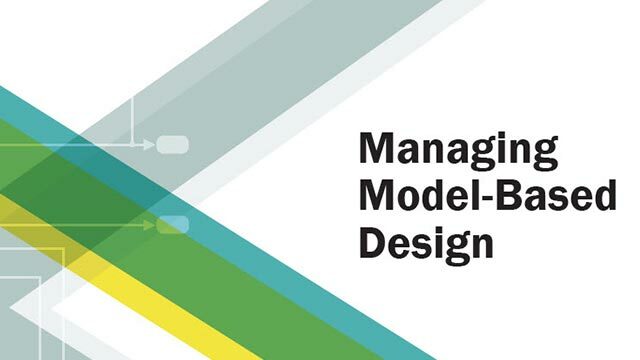 Model Exchange — Integrate FMUs that implement an FMI Model Exchange interface. These FMUs do not contain local solvers. Instead, they inherit solvers from Simulink. This block supports FMI versions 1.0 and 2.0. For FMI version 2.0, if your FMU contains both Co-Simulation and Model Exchange elements, the block detects them and prompts you to select the mode you want the block to operate in. To use this block, you must first have an existing FMU, exported from another tool, or authored in C language. Placeholder port that produces no output as is. Input and output ports are configured when an actual FMU is imported into the block. Both input and output ports support numerical and string data types. String size is limited to 255. Specify the name of an FMU, with or without the file extension. This entry is case sensitive. The FMU must exist on the MATLAB® path. To specify an FMU name, enter the name in the FMU name text box. When you click OK, the block creates an /slprj/_fmu/unique_ID folder with the unpacked files and the file hierarchy intact. Specify the time interval between simulation time instants for the block. To inherit the sample time from the driving block or the model solver, set this parameter to -1. For more information, see Specify Sample Time. How to use the FMU Import block to load an FMU file. The FMU file supports execution in Model Exchange mode. How to use the FMU Import block to load an FMU file. The FMU file supports execution in co-simulation mode. 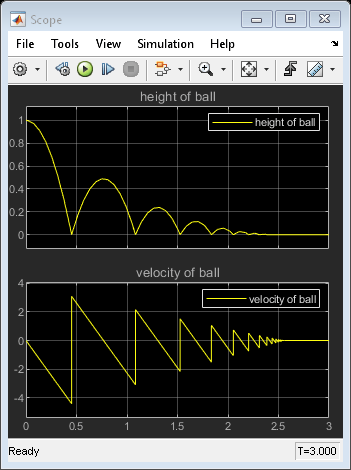 Simulink supports stepping back and forth, tuning parameters in between, and saving states for the FMU Import block as long as the FMU itself supports these features.